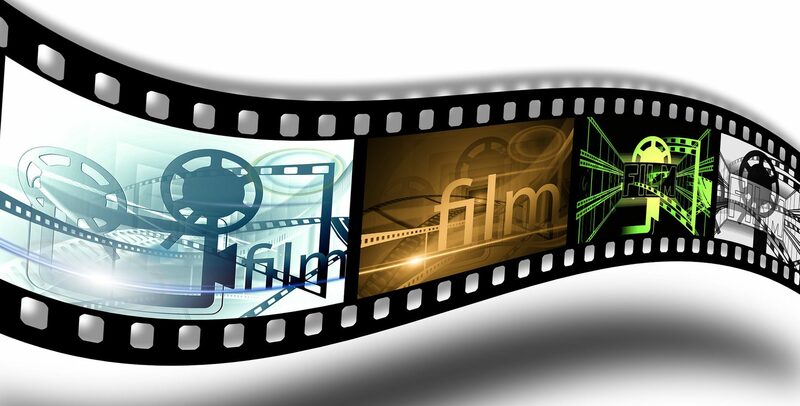 Editors have overall responsibility for the finished item - weather it is a film or a video. Working with the director and production designer to change the footage into something that has been envisaged by them both and bringing together the pictures and sound to produce something that is ready to be shown on screen. There are no set entry requirements, but you’ll usually need experience of editing software like Final Cut Pro, Media Composer or Premiere Pro. A ‘showreel' or online profile of productions you’ve worked on would be helpful. It might help you get in if you do an HND, foundation degree, degree or postgraduate course in film and television studies, or film, video and media production. Once established, you might use an agent to find work and negotiate your fees. You could set up your own company. A keen eye for detail, patience and good concentration skills, excellent written and verbal communication skills, flexibility and adaptability, good organisational skills, a high level of self motivation, the ability to listen to others.